We are strong believers in having more than one broker account. So we recently decided to try out SureTrader as we heard it has a lot of good short opportunities. Not all brokers offer good short opportunities so we were eager to check them out. 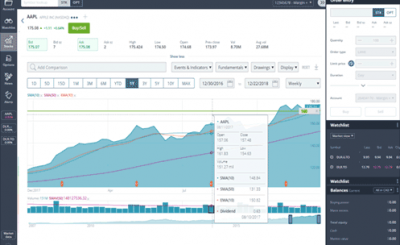 If you are not familiar with SureTrader it was founded in 2008, making it one of the newest brokers out there, that maybe why you have never heard of it. What we like about this offshore brokerage is that anyone living in any country can open up an account with them. Whether you are from the USA, Canada, Europe or anywhere else from around the world, any one can open an account. This brokerage is based out of the Bahamas and regulated by the Securities Commission of the Bahamas. SureTrader offers a very competitive commission structure that is comparable and better than many of the large stock brokerages. 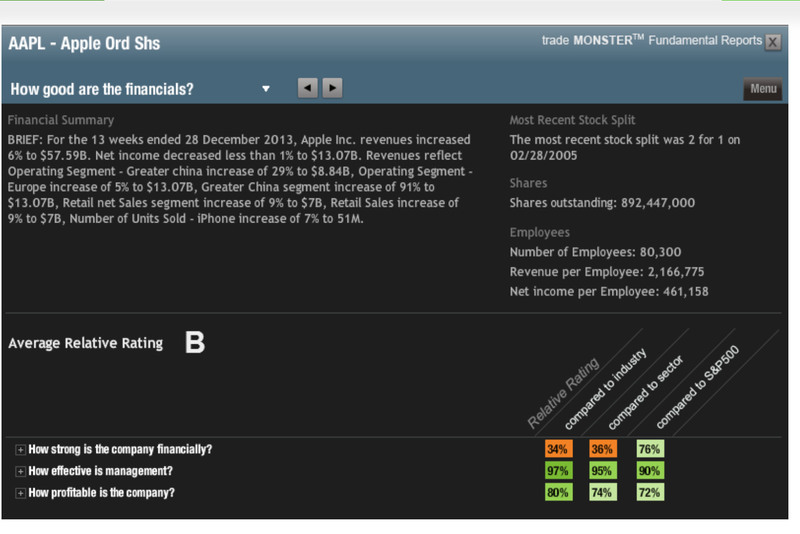 SureTrader offers a commission of $4.95 for up to 1,000 shares and then it’s 0.00495 per share after. 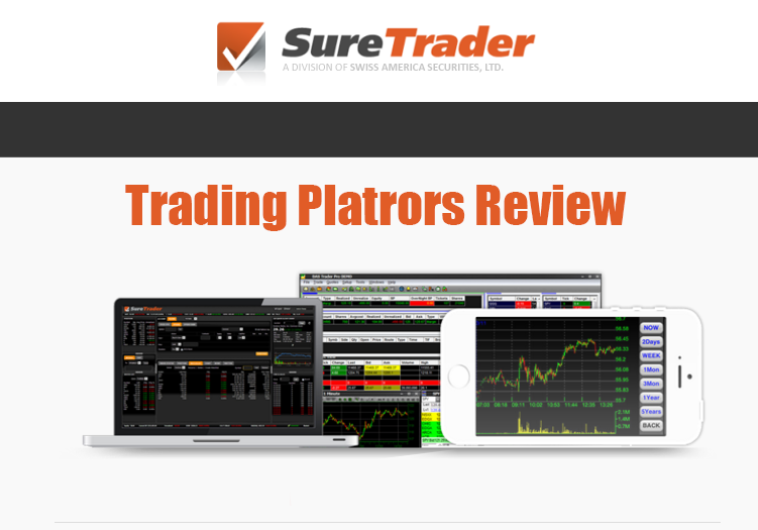 SureTrader offers three trading platforms: SureTrader 2.0, SureTrader Pro and iSureTrader Mobile. 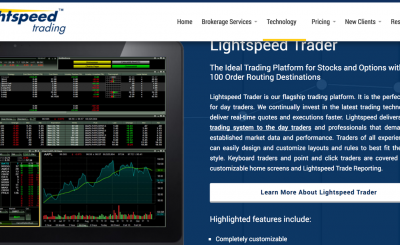 SureTrader 2.0 is a free web-based trading platform. 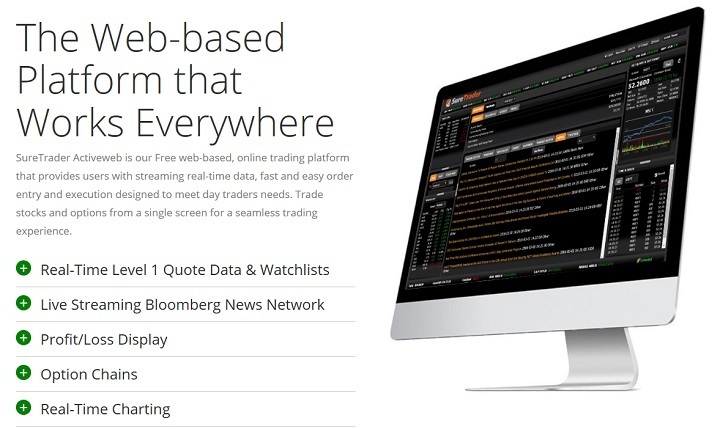 This platform offers real-time Level 1 quotes and traders can trade equities, options, and futures from any computer with a web browser and internet connection. 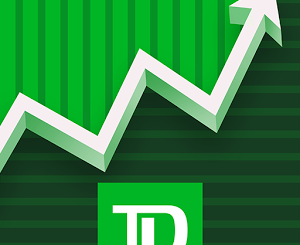 iSureTrader Mobile is an app you can put on your phone, iPad or Android tablet where you can manage your SureTrader account. You can view your account, get quotes and place orders. The SureTrader account might take a little bit longer to open up and fund due to the brokerage being non-US based. But, we think overall the wait is well worth it. SureTrader also offers a free paper trading account, which is great for new traders that want to get some experience and education. 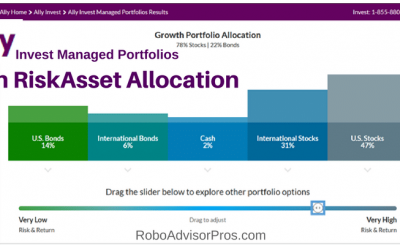 Another advantage is the wide margin or leverage that is can offer to clients. In the USA, leverage can be up to 4:1, while in Canada you can leverage up to 3:1. SureTrader offers a much higher leverage at 6:1.